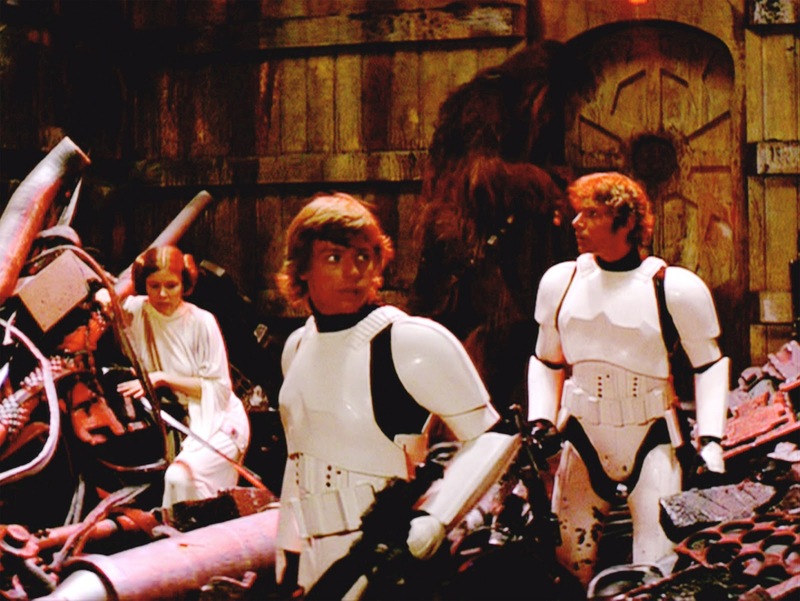 This list identifies some of our family's favorite moments from the Star Wars movies. We'd have to have another list for Star Wars: Rebels favorite scenes. 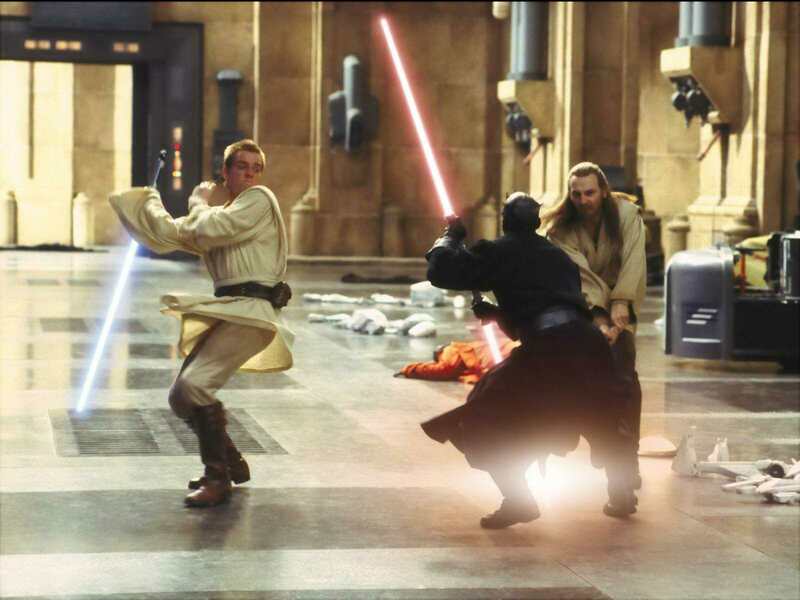 Epic music, epic lightsaber combat, and no Jar Jar! Any scene with Yoda is awesome and there is very little dialogue (which was a plus for this movie). Epic music and lightsaber combat in addition to great acting by Ewan McGregor who really makes you feel the conflict between loving Anakin but needing to destroy him. I don't know that my kids really like this scene but I think this is really where this trio cements their relationship. I don't know that this is a favorite moment so much as a POWERFUL one. I remember seeing this in the theater when I was 9 and just being angry as all get out that Darth Vader would try to mind punk Luke like that. I responded to a Dynamite kids' magazine poll (you know, where you actually had to write something down on paper and mail it in?) asking whether people believed Darth Vader's statement - I didn't. Boy, did I feel stupid later. We all enjoy this scene where Han is sure that he and Leia are toast until Chewie pops out of the walker hatch. My son thinks this is the most hilarious scene ever. He references it often. The stormtroopers backing away and leaving are the crowning touch. Absolutely endearing. It's not as if the droid isn't cute enough but this quick little lighter thumbs up just put it over the top (in a good way).